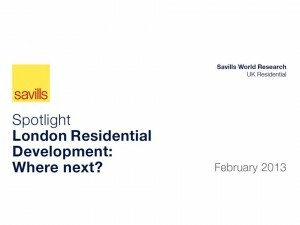 Savills – London needs £6Bn more funding and 50,000 extra homes P.A. With the current Pension fund and institutional investment focus on infrastructure this report from Savills begs several questions. “Does infrastructure have a greater social / economic effect than housing provision”? “Is the risk / return profile for infrastructure investment better than without subsidy housing”? “Should the new infrastructure platform include housing”?